Determine if the E346 is the best fit for you. Granite's linear coefficient of expansion is remarkably lower than one of steel, cast iron or aluminum materials used by competitors. High accuracy slideways and precision ball bearing slides designed for a lifetime of tool measurement repeatability and reproducibility. C-MOS Sensor with .001mm Resolution. Excellent illumination enables proper inspection of the tool. The Telecentric Lens allows you to focus on different distances without changing the image size. With only two parts, fixed external component and rotating internal part, it is the most reliable and high precision spindle on the market. 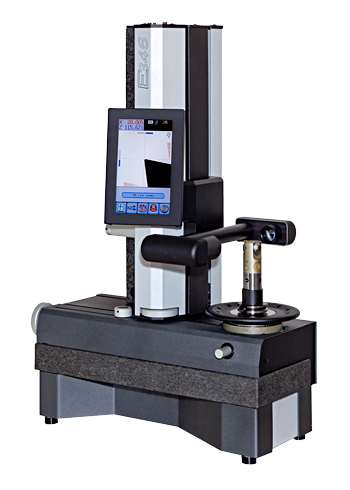 Elbo Controlli is the only tool presetter manufacturer that designs and utilizes their own linear optical scales. 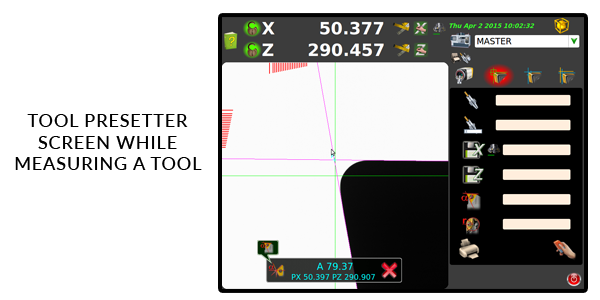 Intuitive software designed to quickly and accurately capture a tool's length, diameter, angles and radii. Capable of sending tool information directly to the CNC machine control. 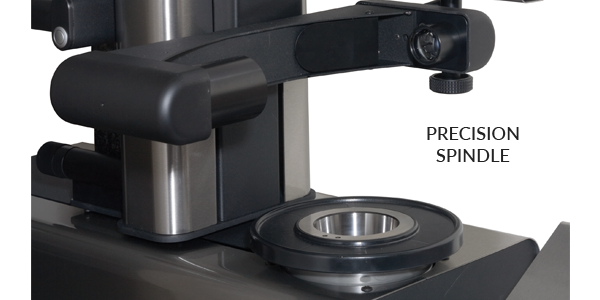 Determine which presetter is the best fit for you. Granite's linear coefficient of expansion is remarkable lower than one of steel, cast iron or aluminum materials used in other presetters. C-MOS sensor with .001mm resolution. Excellent illumination enables proper inspection of the tool. Telecentric lens allows user to focus on different distances without changing image size. 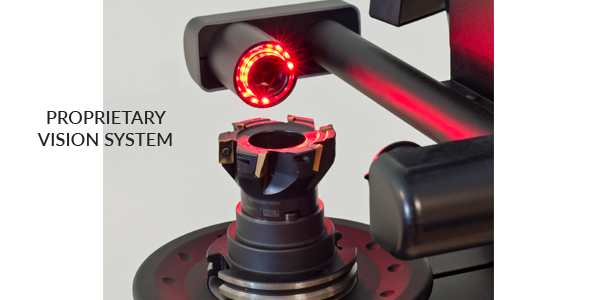 With only two parts, fixed external component and a rotating internal part, it is the most reliable and high precision spindle on the market. 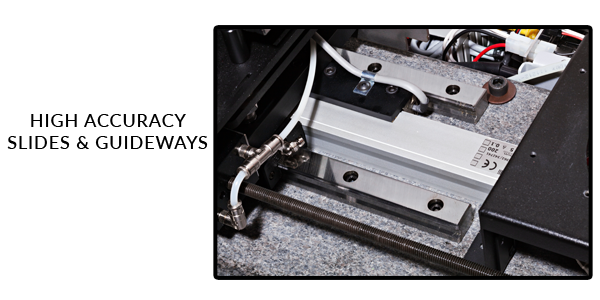 Custom designed and manufactured linear optical scales.